This workshop will focus on attention to the relationship between light and atmospheric conditions and the making of colour photographs. An interesting and/or successful photograph, especially a landscape picture, relies as much on these factors as it does on the material content and organisation of the image. We will spend the day exploring how to sensitise our vision, and that of the camera, to the conditions that are prevalent, seeking to learn how we might refine this aspect of our picture-making. 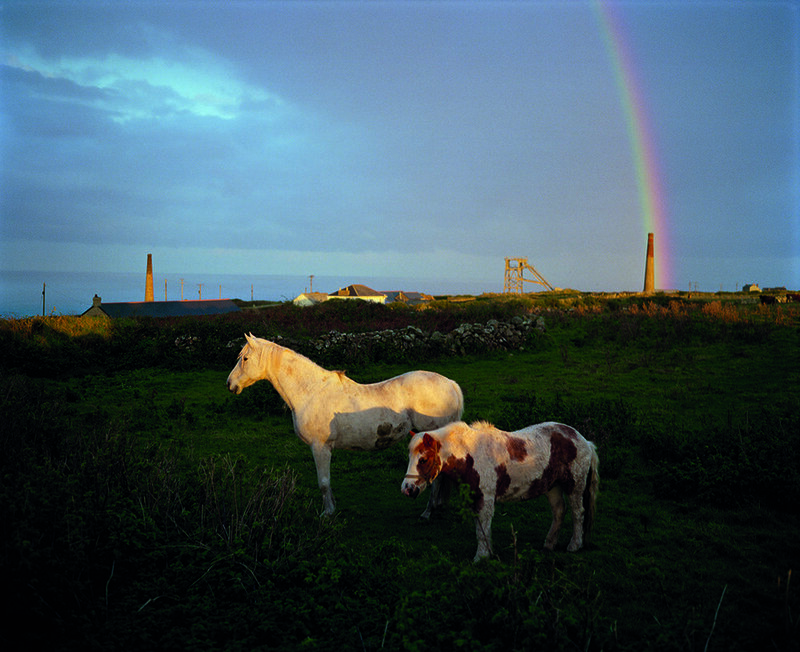 Jem Southam's subject is the rural landscape of the South West of England, where he lives and works. His photographs are characterised by the observation of cycles of decay and renewal within nature, returning to photograph a single location over the course of many months and years. He layers and juxtaposes these images to reveal subtle changes and developments in the landscape, recording nature's entropic instability. His large and detailed colour photographs, captured with a large-format camera, also often focus on mankind’s place in the environment, showing the impact of human settlement on the natural world. Conversely, these images also capture the psychological effect of environment on man, interrogating our cultural mythologies of natural formations and landscape.